Hi everyone! I am sorry for posting about Educents so much lately. But, I just can’t pass up a good deal. It must be the teacher in me! Educents seems to have something new everyday this week and I don’t want you to miss out. 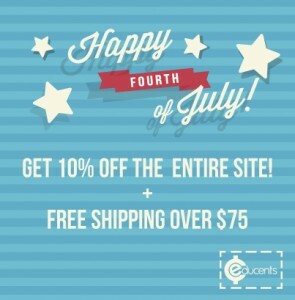 Get 10% off for the 4th! How great is that?? If you have not signed up for Educents, what are you waiting for?? 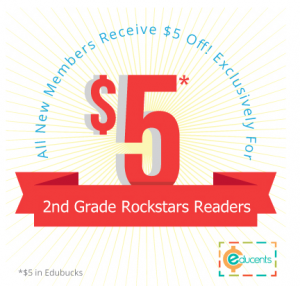 Click below to get $5 off of your purchase! 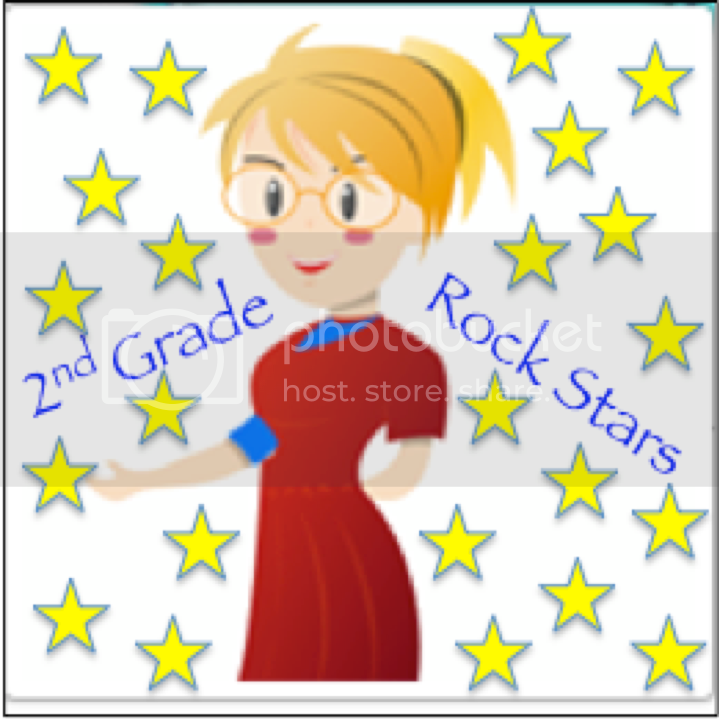 Don’t forget about the Educents Bundle that I am a part of, 2nd-3rd grade Curriculum Throughout the Year. 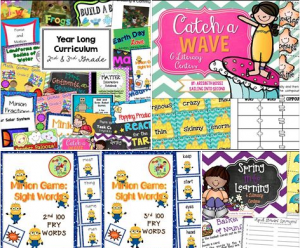 If you buy this Curriculum bundle using This Link, then you get to choose a FREE product from my store! 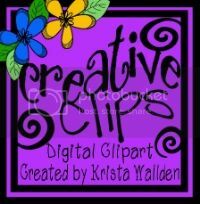 Click here to go to my TpT store. This entry was posted in Educents. Bookmark the permalink.